We are so excited about the start of Mary E. Pearson's new duet, set after the final events of her Remnant Chronicles. You can read our review below! I've been a long time fan of Mary's books. THE KISS OF DECEPTIONcontinues to hold the spot as one of my favorite fantasy books ever and I was so sad to say goodbye to the series. So when I saw that she was writing a new series set in the same world, I knew I had to read it. 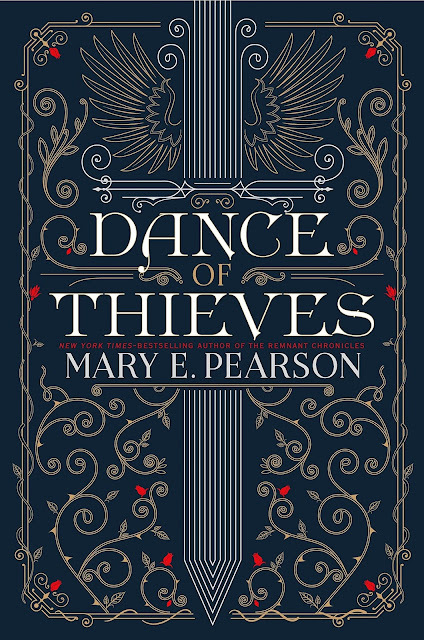 DANCE OF THIEVES was one of my most anticipated reads this year and I'm here to say that it did not disappoint. Was it possible to live two lives side-by-side? To serve two goals that were destined to collide? To weave lies with one hand and unravel them with the other? 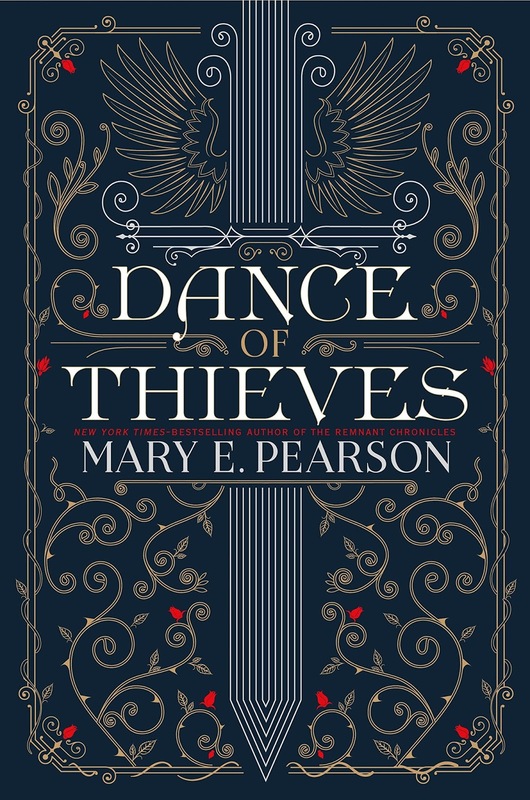 DANCE OF THIEVES is a new duology set in the same world as The Remnant Chronicles, a few years after the events at the end of, The Beauty of Darkness. Kazi was sent to investigate the Ballengers and instead has to work with their newly appointed leader. Kazi and Jase, an unlikely duo are forced to work together against labor hunters. Kazi, a previous street rat tuned elite guard to the Queen of Venda. Her years of thieving to survive taught her things that may just save their lives. 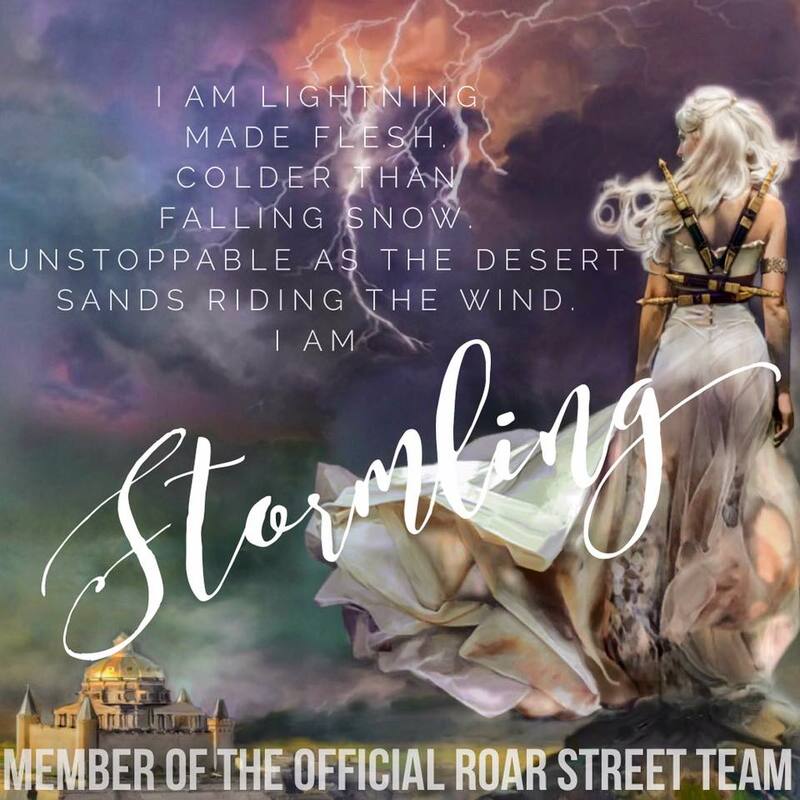 Jase, raised to rule his dynasty, yet new to his role as Patrei, is still learning to be a leader and discovering what his father left in his wake. Both harbor secrets that could tare them apart. Laughter reveals in the same way a sigh or a glance does. It’s an unintentional language. Worry, fear, deceit—they hide in the things unsaid. 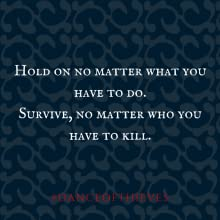 The book started off full of action and I was immediately taken back to everything I loved about the previous series and Mary's writing. There was a little while where my momentum slowed but I can't say that was the books fault or my own. I adore Mary's storytelling and how she weaves in so many intricate details. The ending of this book had me looking around my empty living room saying (to myself) "Did you just read that? OMG! WHAT JUST HAPPENED!!!" Overall I loved this book and I'm already dying for the sequel. Well done!